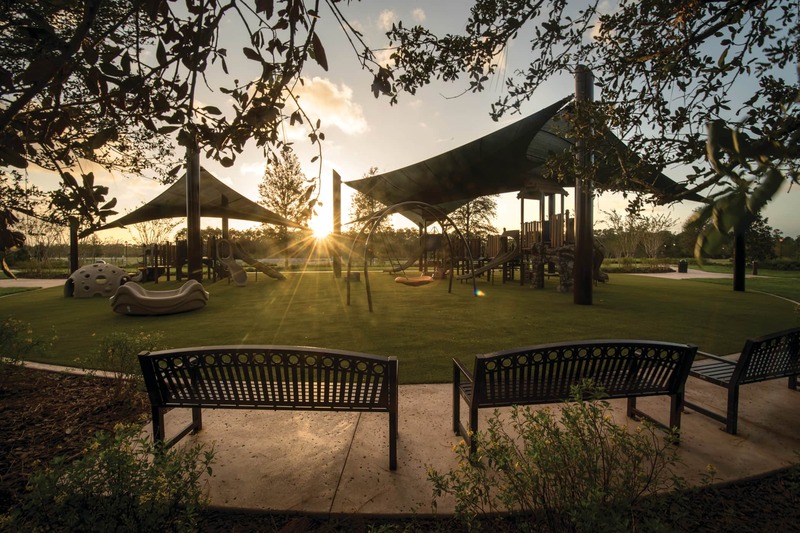 Golden Oak recently unveiled another fantastic way to bring families and neighbors together with the grand opening of its newest addition to the community—Ferndell Park. 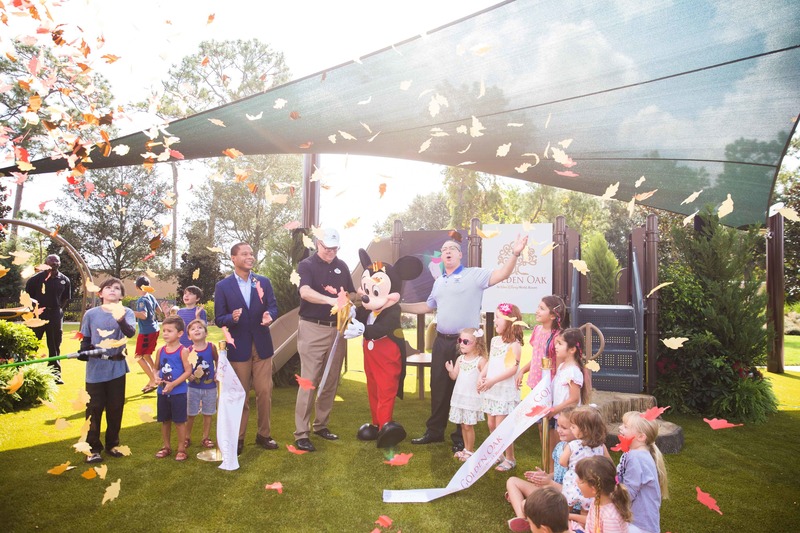 Residents celebrated the official opening of the park along with several representatives from Walt Disney World Resort, including Page Pierce, Vice President of Real Estate Development; Barry Jacobson, General Manager of Golden Oak; and Ken Facey, Walt Disney World Ambassador. 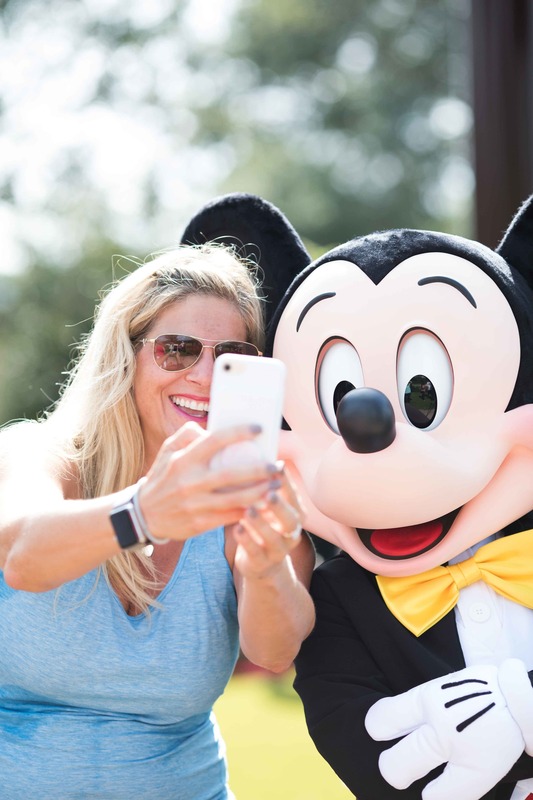 Mickey Mouse made a surprise visit for the ribbon-cutting ceremony, making the day even more memorable. 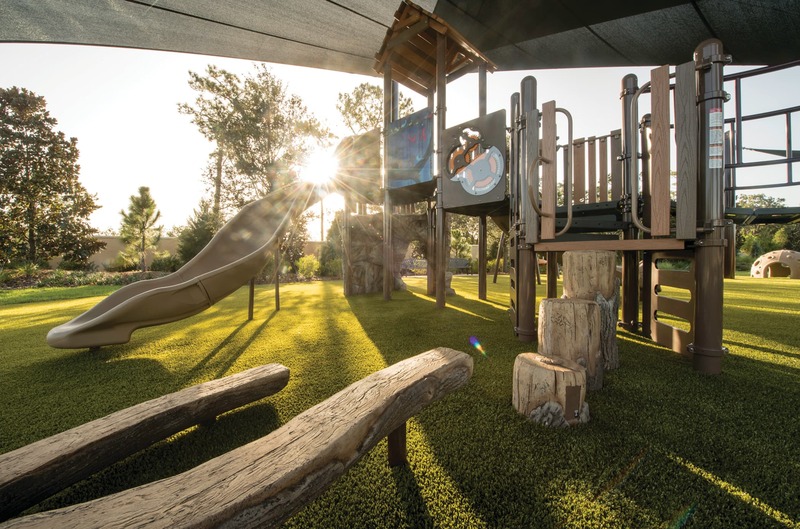 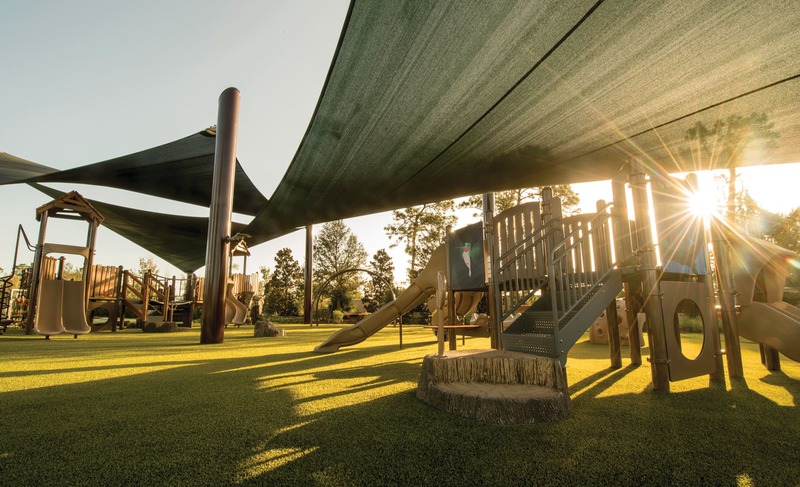 "I love having an outdoor space where I can spend time with friends while the kids are free to climb and explore," a Golden Oak resident told us. 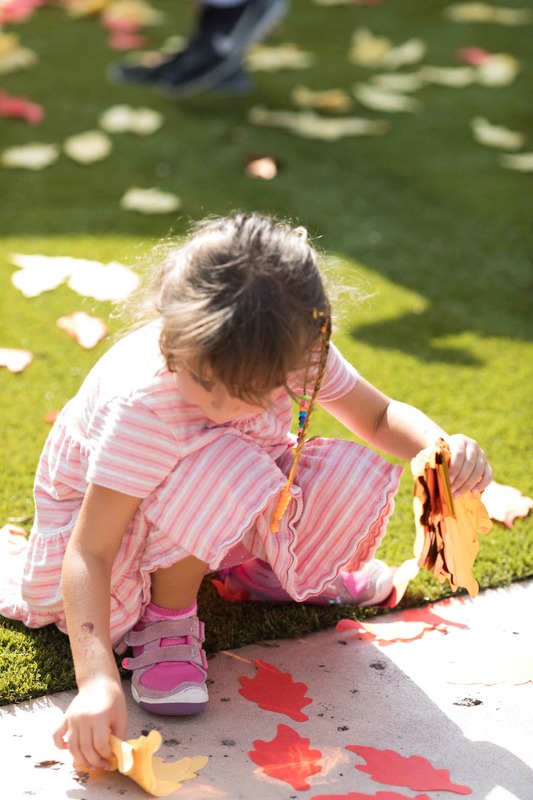 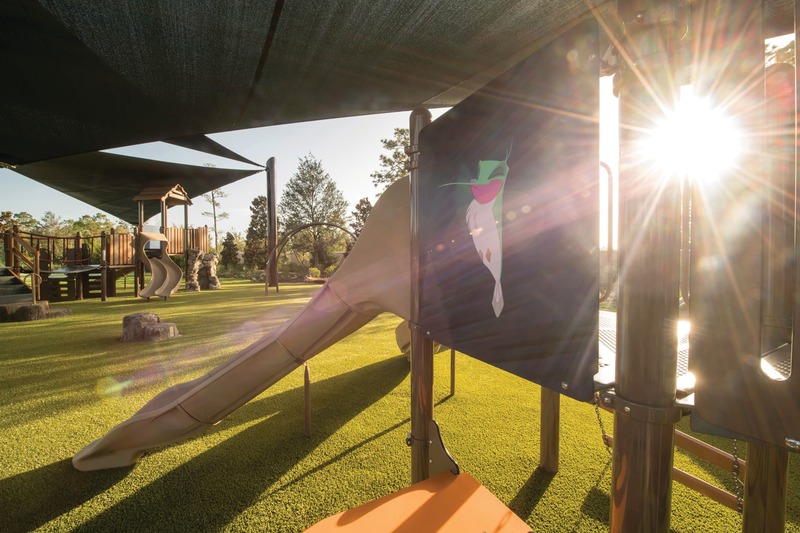 Inspired by an enchanting fern garden in Los Angeles near where Walt Disney lived for nearly a quarter of a century, the 3-acre park in Kingswell features an expansive lawn, interactive play areas, shady spots and picnic benches. 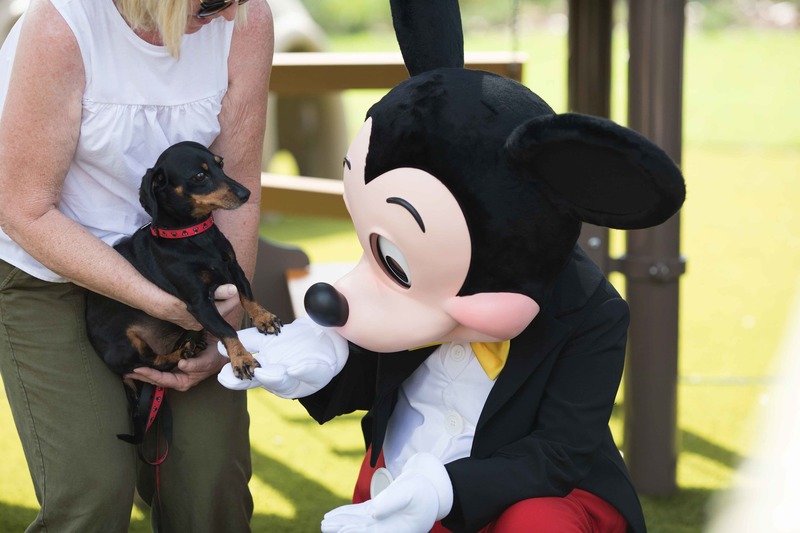 "Even with the theme parks throughout Walt Disney World Resort close by, residents also want a place to connect with neighbors and enjoy being outside," Page Pierce mentioned during the ceremony. 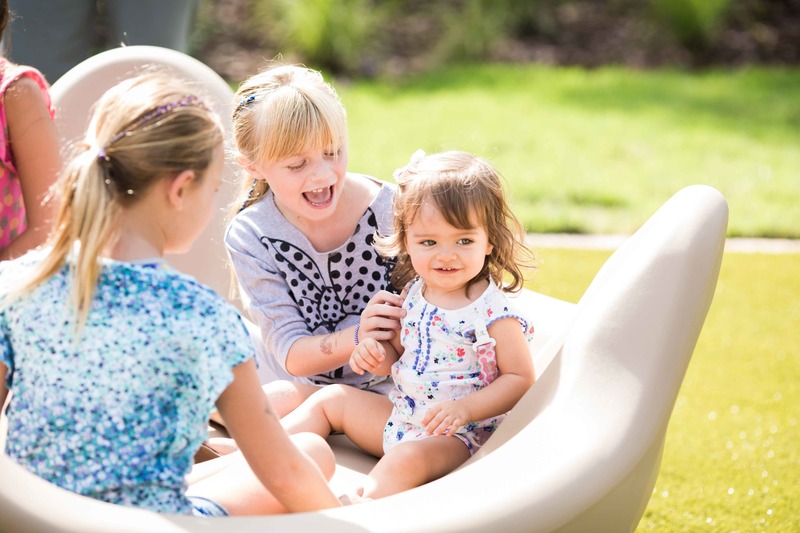 "And it's wonderful to be able to unveil that for them." 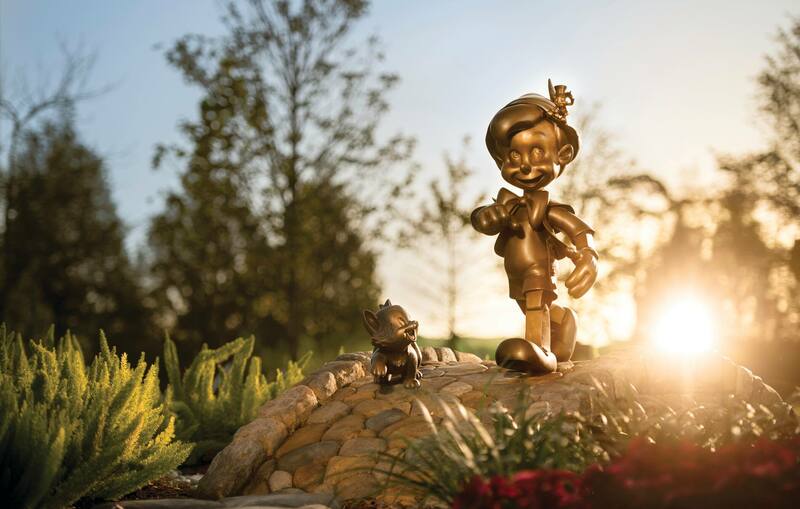 Whether it's lawn games, half-court basketball, picnics, festive gatherings or family pictures by the nearby bronze Pinocchio sculpture, residents will enjoy making memories in Ferndell Park for years to come.